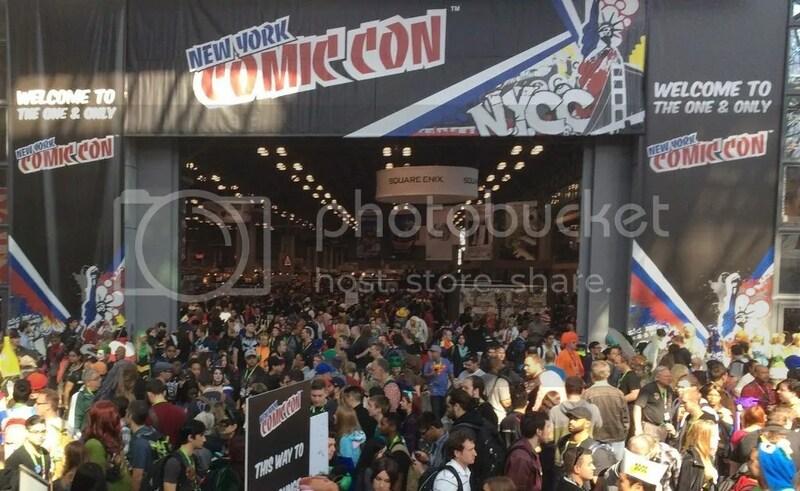 New York Comic Con wrapped over a week ago and a lot of entertainment news came out of it. Of course there’s the obvious news about television and web series that are so hot, another season had already been announced, like AMC’s The Walking Dead and Stranger Things on Netflix (no, Negan’s victim still wasn’t revealed). Popular movie franchises like Resident Evil, Underworld and Planet of the Apes are all getting another theatrical installment as well. 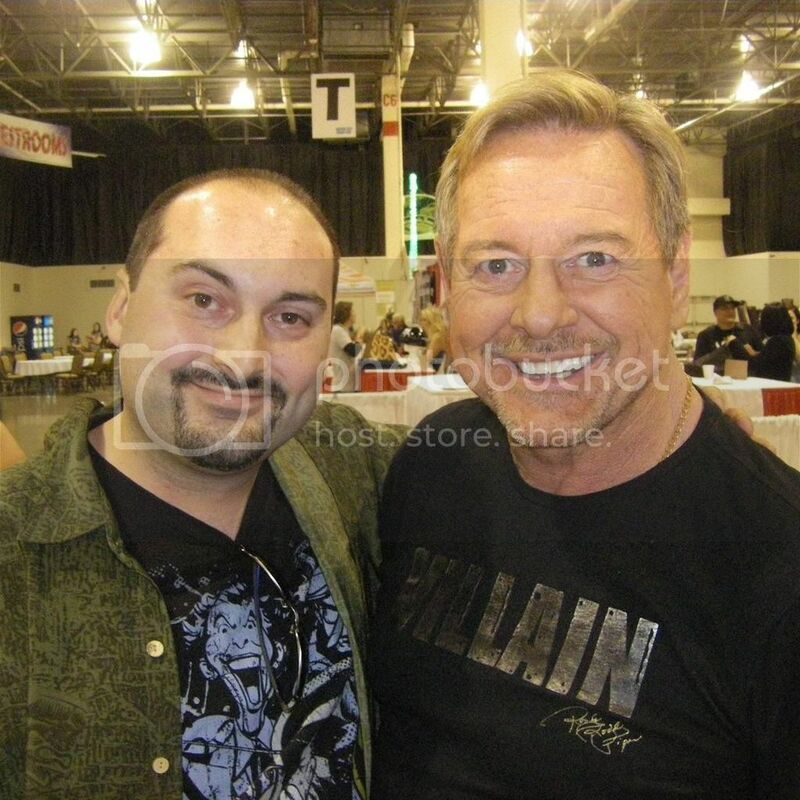 However, here are my personal top ten pieces of news that have most piqued The Chad’s interests from panels at the New York Comic Con. Even though it was the most critically and finically successful film in DC Extended Universe film franchise to date, Suicide Squad was not without its controversy, particularly pertaining to the portrayal of Jared Leto’s Joker. Apparently Leto was displeased with the final cut of the film, as it excised much of his performance as the psychotic criminal. This also changed the dynamic of The Joker’s relationship with Margot Robbie’s Harley Quinn, making it seem tragically romantic instead of abusive – as it is portrayed in the source material and was originally intended in the film. How drastic the extended cut will change the tone of the successful movie has yet to be seen… until the blu-ray comes out, at least. Super Shredder, as old school Turtles fans will remember, was first seen in Teenage Mutant Ninja Turtles II: The Secret of the Ooze. The upcoming conclusion to Season 4 of the Nickelodeon CGI series will see the Heroes in a Half-Shell fighting to survive against the hideous final form of their greatest enemy as he settles old scores against the Turtles and his estranged adopted (i.e., kidnapped) daughter, Karai. 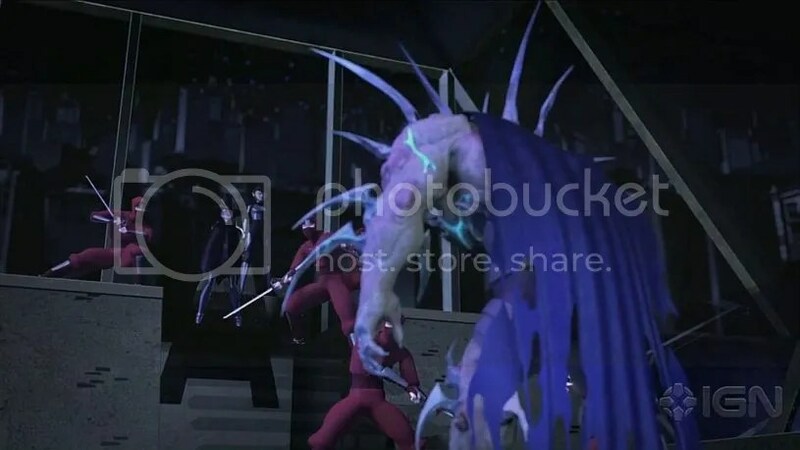 However, another clip shown at the convention for the start of Season 5 will see the Mean Green Machine matching their might against a new demonic enemy voiced by Star Wars star Mark Hamill. Way to spoil the suspense, Nickelodeon. FX’s raunchy spy comedy has officially been renewed through Season 10. After the Season 7 cliffhanger, Season 8 will apparently completely disregard the situation and change the setting to 1947, reintroducing the cast of zany malcontents in an entirely new era. 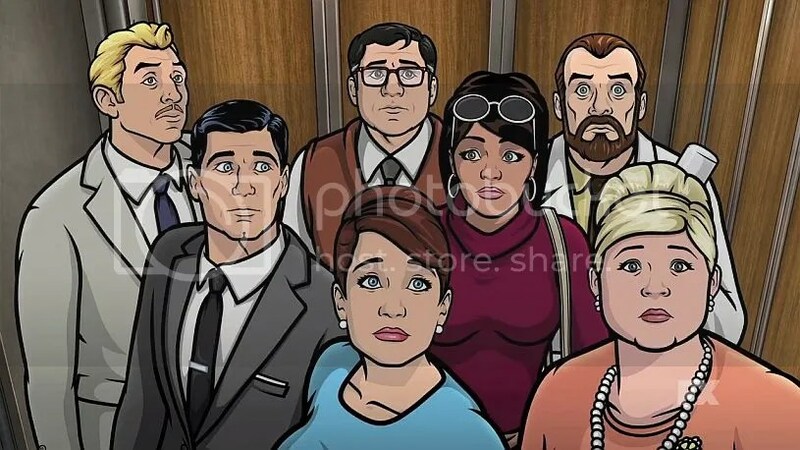 Archer himself will be a private investigator searching for the killer of his partner, Woodhouse. The rest of the cast will be in similarly period-specific settings with the same personalities in new circumstances. Krieger, for example, will be in a post-World War II setting and promises to speak even more German and be even more sinister than before. Yeah, somehow we should’ve expected that. In 1993, American audiences were first introduced to the Japanese live action sentai genre in a show called Mighty Morphin’ Power Rangers, and children’s entertainment was never the same again. As a franchise, Power Rangers has been airing continuously for the past 23 years with 19 individual series, two theatrical features, and even a stint under the ownership of Disney. 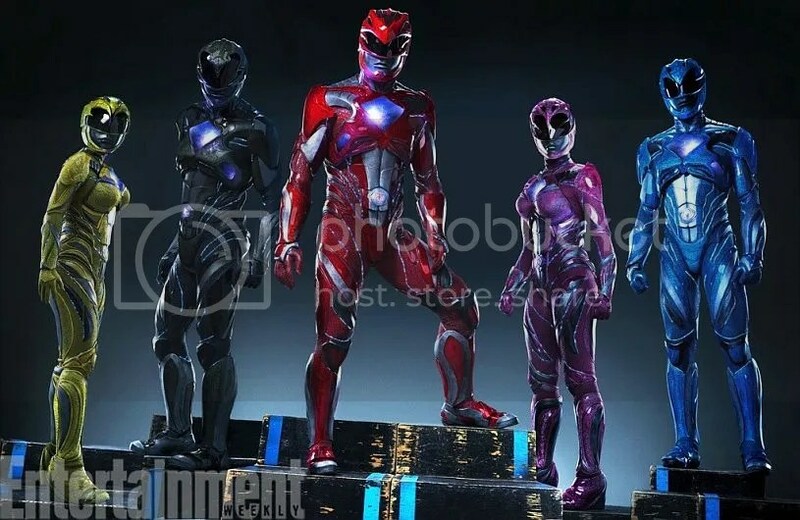 In 2017, we will see another theatrical feature in the form of a big-budget retelling of the origin story from the Mighty Morphin’ days and NYCC had our first look. Although the trailer is chock-full of modern movie clichés and the original friendly “teenagers with attitude” now appear to be antisocial “weirdos and criminals”, it actually doesn’t look half bad. But it doesn’t look all that unique either. 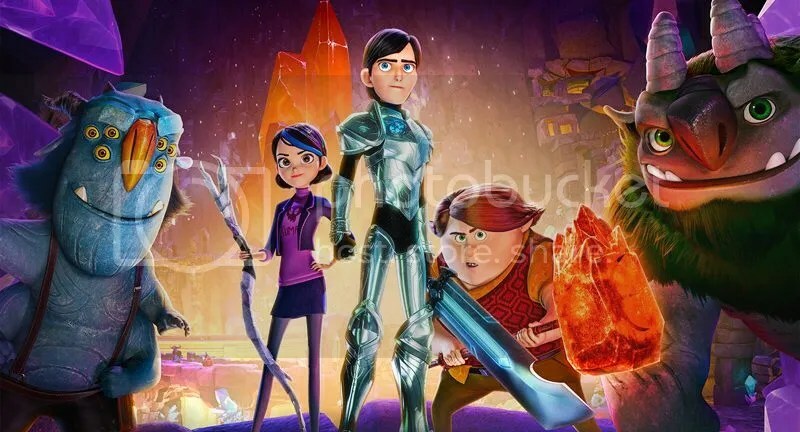 Filmmaker Guillermo del Toro and DreamWorks present a CGI family fantasy series for Netflix based on the book del Toro co-authored with Daniel Kraus. Fifteen year-old Jim Lake, Jr. finds a magical amulet that makes him the Trollhunter, destined to protect his hometown town and the magical realm beneath with the help of his friends. This series marks the final role of Star Trek‘s Anton Yelchin as the main character before he tragically died this past summer. Ron Perlman and Kelsey Grammer also headline the cast. Nearly all Netflix original series, in particular the DreamWorks variety, have been consistently clever and entertaining, and are given ample room to grow without the censorship or corporate involvement that normally plague children’s and family entertainment. This series may be one to look out for. Comic book limited series events used to be a rare and spectacular occasion that would serve a greater purpose. DC Comics’s “Crisis on Infinite Earths”, for example, was used to clean up over fifty years of comic book continuity, and Marvel’s “Secret Wars” was used… to sell toys. Regardless, comic book event titles used to be grand in scope and design and have far-reaching effects for whatever company’s universe they existed in, and thus were used sparingly and with purpose. 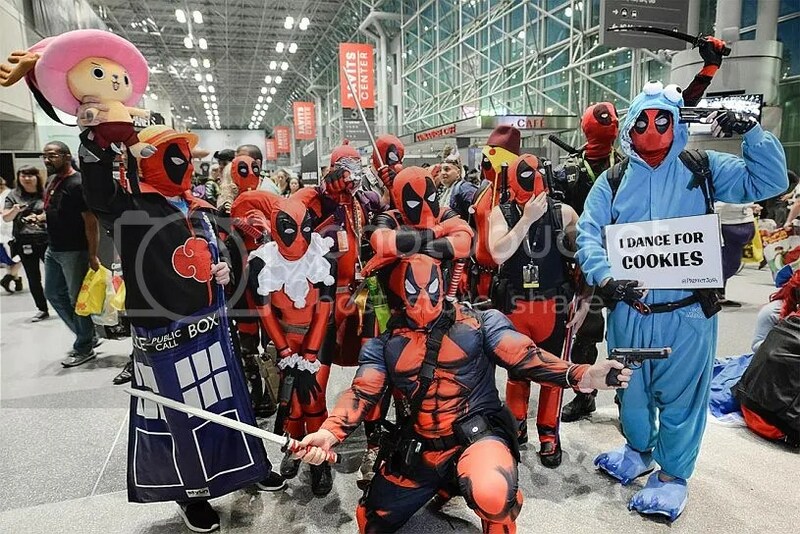 Over the last decade, however, the two major companies, Marvel and DC, have been tripping over themselves putting together major events to gain the attention of readers. 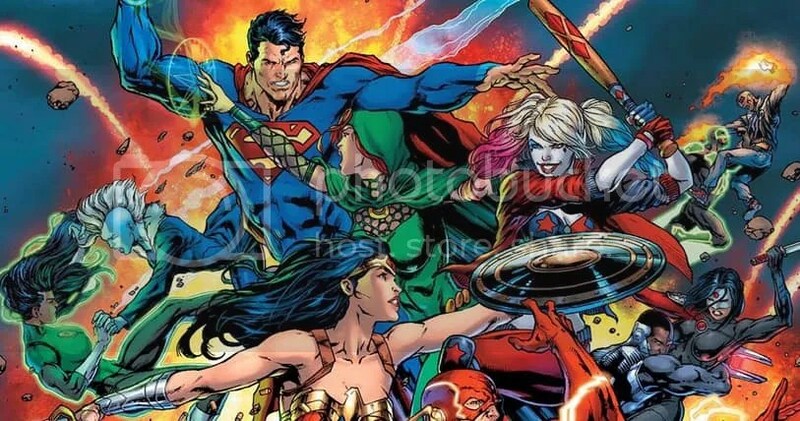 Now DC Comics plans to print regularly scheduled event mini-series four times a year, beginning in December with “Justice League vs. Suicide Squad”. This raises a number of questions: Will this serve to shake up the status quo every three months? Will the readers get tired of special events on a regularly scheduled basis? To be honest, I’m not looking forward to Task Force X going up against a team of superheroes who have defeated them each multiple times before, but I’m going to read it anyway. Fox and Marvel Studios are co-producing the X-Men based FX series, which has been suggested might help smooth things over regarding the major franchise denied to Disney after their purchase of Marvel Comics almost seven years ago. 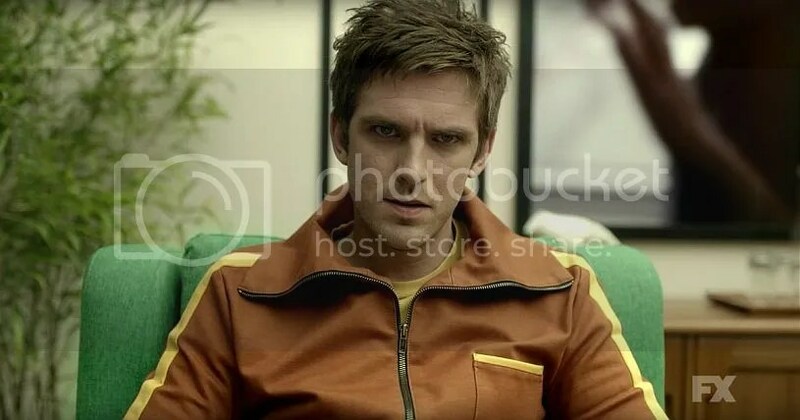 Legion will follow the disjointed story of David Haller, a mental patient diagnosed with schizophrenia who may actually be the most powerful mutant in the world. 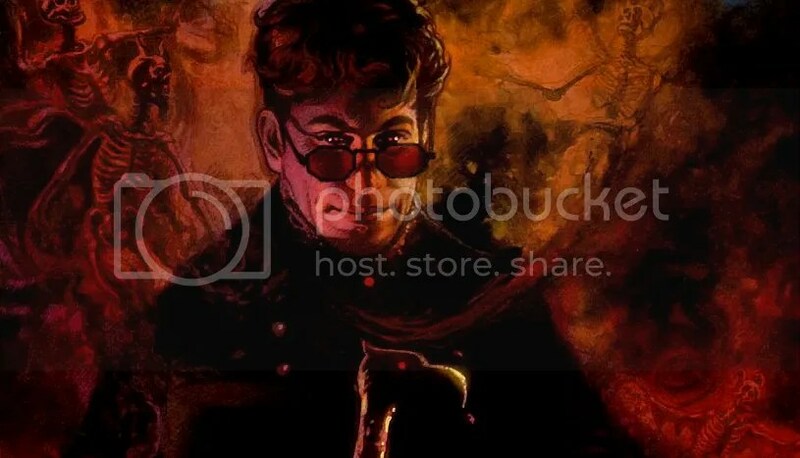 Fans of the X-Men comics will remember David “Legion” Haller as Professor Xavier’s estranged and evil son, which seems to suggest a larger connection to the X-Men film franchise. Producer Bryan Singer was on hand at the NYCC panel to reveal that he plans to have the series “relate to future X-Men movies”. Marvel Television VP, producer, and comic book scribe Jeph Loeb was also there to confirm that while the X-Men franchise and Marvel Cinematic Universe are still separate, “bridges [are] being made.” Very early rumors of this business relationship seemed to suggest Fox giving the flagging Fantastic Four franchise back to Marvel/Disney. We’ll just see how this plays out, I guess. Marvel and Netflix have really hit the nail on the head, captured lightning in a bottle, and any other metaphor for success you can think of with their original series set on the outskirts of the Marvel Cinematic Universe. Daredevil, Jessica Jones, Luke Cage, and the upcoming Iron Fist were perfectly designed from the very beginning for each series to connect and come together in conclusion as The Defenders. The members of the Defenders protect the innocent and battle evil at a street level instead of the global and even galactic threats dealt with by the other superheroes of the Marvel Cinematic Universe. At the NYCC, it was revealed that Alien and Ghostbusters star Sigourney Weaver will play an as yet unrevealed villain. 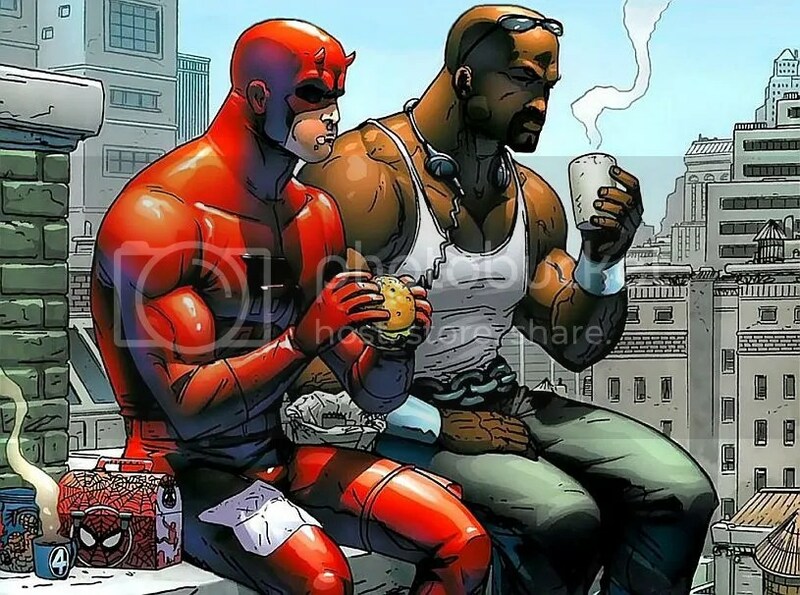 If the rest of the Marvel/Netflix series are any indication, this news means not only will The Defenders hit it out of the park, but the ball will go through the windshield of the loud, rude, annoying fat cigar-smoking guy sitting in front of you. Guardians of the Galaxy Vol. 2 Looks Out of This World Guardians of the Galaxy Vol. 2’s New Trailer Goes to Infinity and Beyond Motor City Comic Con 3 Reasons Doctor Who Will Have Its Worst Year In 2018 (And 3 Reasons It Might Not) E3 2017 Day 1: EA Recap! I’m as an admentmet to the Justice League vs. Suicide Squad part, perennial DC villain Killer Frost will make a face turn during the event and end up switching teams to join the Justice League.